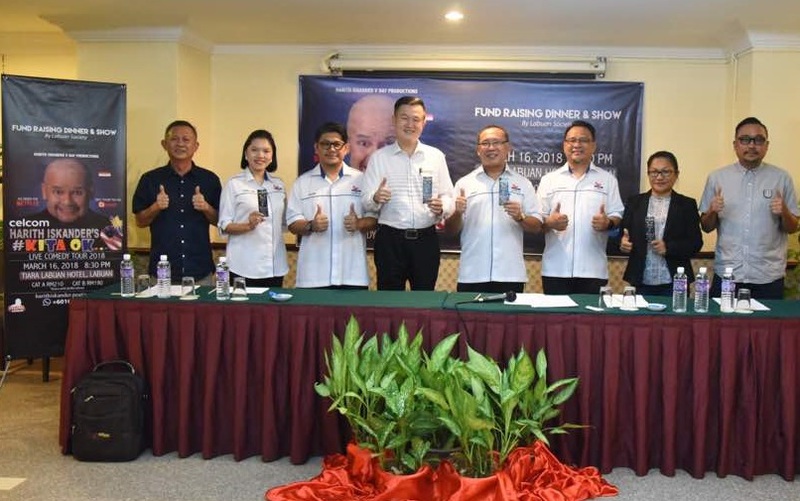 Labuan Society hopes that the funds collected from the Harith Iskander show will help in financing events and programmes such as Labuan Society’s Humanitarian Fund. LABUAN: The ‘2016 Laugh Factory’s Funniest Person in the World’ – Harith Iskander has sent fans into a frenzy by announcing his 2018 Malaysia tour. The ‘Godfather of Stand-Up Comedy’ in Malaysia is performing across the nation on Celcom Harith Iskander’s #KitaOK Live Comedy Tour 2018 and Labuan will be his last gigs scheduled on March 16. Harith who was the Asia’s Best Stand-Up Comedian Award 2014 by Top 10 of Asia Magazine is brought to the duty-free-island by Labuan’s non-governmental organisation of Labuan Society and Tiara Hotel. The curator of the biggest stand-up comedy festival in Asia has performed ‘live’ at hundreds (if not thousands) or shows and entertained thousands (if not millions) of people with his unique and original materials. His comedy performance is in great demand and company functions are never complete without Harith inevitably bringing the house down with his routine. 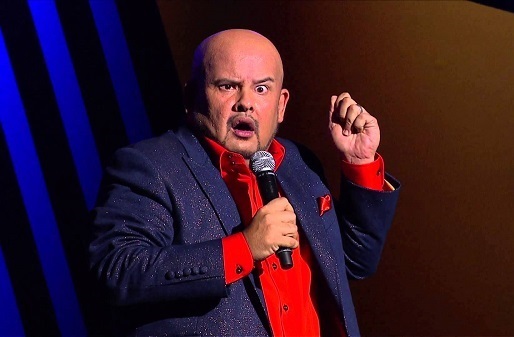 In 2012, Harith headlined the ‘Best of Malaysia Comedy Tour’ which covered shows at both the Brisbane and Melbourne Comedy Festival as well as shows in Sydney. 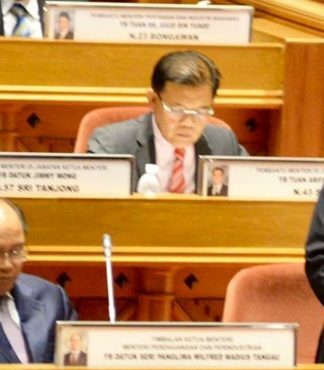 Labuan Society chairman Azhar Othman said the stand-up comedy event is a fund-raising event for the association’s fund to undertake various activities that it has lined-up. 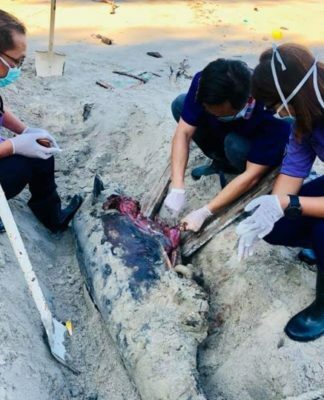 “Labuan Society hopes that the funds collected will go a long way in financing events and programmes such as Labuan Society’s Humanitarian Fund. 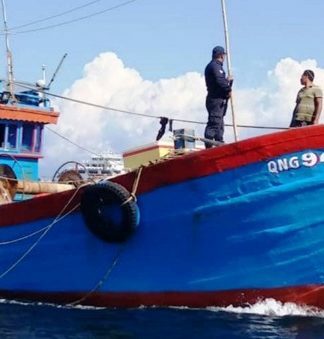 “It is or prevent hope the people on the island and the surrounding town and cities like Brunei, Miri and Kota Kinabalu will come to meet the international comedian at the same time in support to Labuan Society’s humanitarian efforts,” he said.